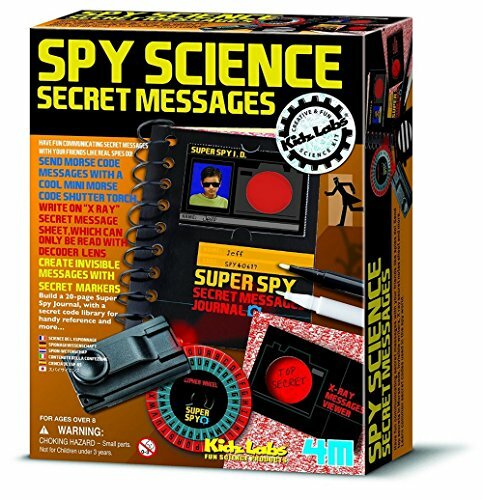 Review Spy Science - Secret Message Kit - Girls Boys Kids Children | The Best Spy Tech Store Online! The kids will love this! They will be able to write secret messages and no one without the key will be able to decipher the message. 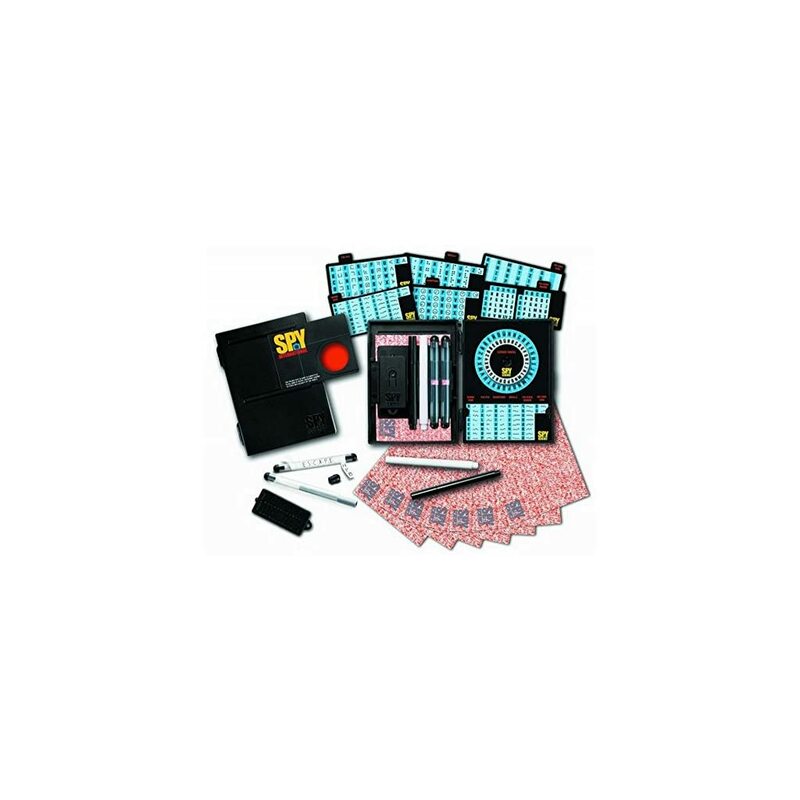 The kit comes with a coding wheel which will allow for over 371 trillion combinations. So unless you know the key not even the fastest computer in the world is going to crack this in a lifetime. Included in the kit is the Morse Code Shutter Torch. On one side of the torch is the Morse alphabet so if you are not up on your Morse code it is all there. The Torch itself is shaped like a telegraph key with a red led at the front. Also, the kit comes with Xray Secret Notes, with this the child will write something on the paper, wait till you try to read it! You won’t.To read the paper a coloured filter is used and only the spy that has this will see the message. Should that not be enough for the budding spy, the kit includes a notebook with two pens. The white pen is used for writing the message in invisible ink. The black pen is used to reveal the message. So for all the budding Spies out there this is the kit to get!